Know an adult or kid who goes out of his or her way to help others? Log on to SouthJersey.com to nominate your favorite citizen. Check the May issue for a list of winners. Do you know a standout teacher who makes a difference in the lives of his or her students, school and community? Go to SouthJersey.com to nominate your favorite educator, and check back in June for the winners. 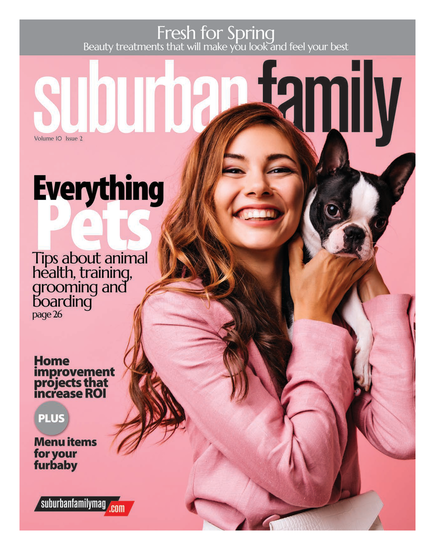 Share your favorite family snapshots—and they may appear in the next issue of Suburban Family Magazine! Log on to SouthJersey.com and share your vacation, pet and family fun photos with us. Get all our content sent right to your Facebook news feed. 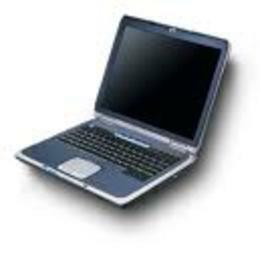 Visit Facebook.com and “Like” Suburban Family Magazine to see what’s going on in your community. Do you know a star athlete, student, teacher, coach, citizen or team? Nominate your star at SouthJersey.com for consideration in the pages of Suburban Family Magazine. Suburban Family comes out once a month, but SouthJersey.com is updated daily. Mondays, we cover South Jersey high schools’ top students. Tuesdays, we bring you family-friendly events. Wednesdays and Fridays, we spotlight athletes and sports teams. Thursdays, we cover South Jersey and Shore attractions. And every Saturday, we list top events for the weekend.